Huawei recently launched its flagship smartphone P9 in India with the price tag of Rs. 39,999 on August 17, 2016. 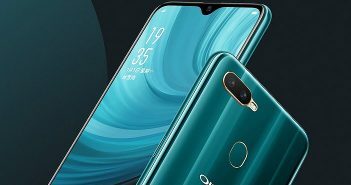 And now it has extended its smartphone line-up with the newly launched G9 Plus in China. The Huawei G9 Plus is priced at CNY 2,399 (approximately Rs. 24,200) for 3GB RAM+32GB storage variant. Also, another variant with 4GB RAM+64GB storage was announced, but no details about pricing and its availability were given yet. 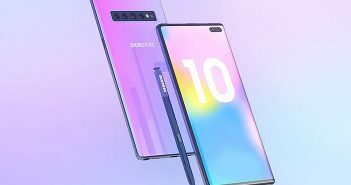 The smartphone is available for sale in China as of now. However, details of its availability and price in India are yet to announce. The newly launched G9 Plus sports an all-metal unibody design with a 5.5-inch Full HD (1080×1920 pixels) display. The display is covered with a 2.5D curved glass. On device’s board, there is a 2GHz octa-core Snapdragon 625 processor coupled with Adreno 506 GPU. The device will come in two variants- 3GB of RAM with 32GB internal storage and 4GB of RAM with 64GB of storage. Furthermore, the storage can be expanded up to 128GB. 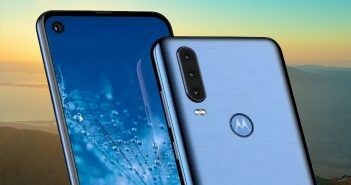 On the camera front, there is a 16-megapixel primary rear camera which comes with LED flash, optical image stabilization (OIS), PDAF and 4K video recording support. For selfie shooters, there is an 8-megapixel camera. The device runs on an Android 6.0 Marshmallow OS with company’s own Emotion UI (EMUI) 4.1 running-on-top. The device is power-backed with a 3340mAh battery. Connectivity options include 4G LTE, GPS, Wi-Fi 802.11ac, Bluetooth, USB Type-C port and 3.5mm audio jack. Recently, Huawei launched P9 smartphone in India. Key features of P9 smartphone are its 5.2-inch Full HD display, an octa-core processor, 12MP dual-camera with Leica SUMMARIT lenses and an 8MP front-facing camera to mention a few. The smartphone is exclusively available on Flipkart at Rs. 39,999. According to IDC, Huawei is a major smartphone manufacturer in China in terms of shipments. The company had shipped more devices than its competitor Chinese vendors like Vivo, Xiaomi and Oppo. 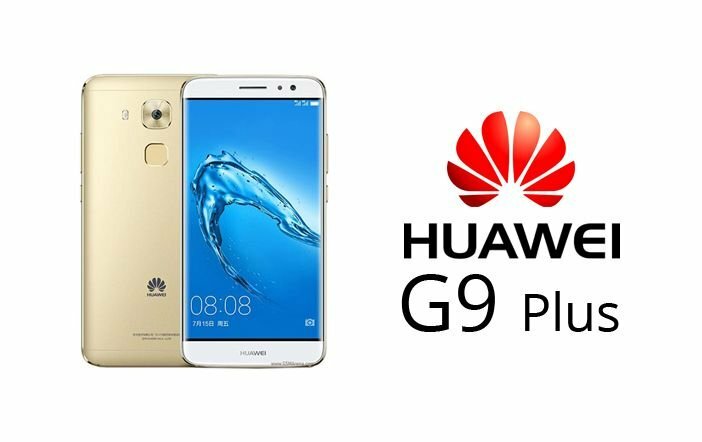 The Huawei G9 Plus is a premium mid-range smartphone which is competing against smartphones like Xiaomi Mi 5, Asus Zenfone 3, LeEco Le Max2, ZTE Axon mini, Coolpad Max and others.